﻿ Kidkedoo, Where kids go to know! Kids want (to know) more! Kids are naturally curious. We, as parents, believe that our kids should be encouraged to explore independently and their sense of wonder should be cultivated. That is why we created the Wikids apps, which enable kids to satisfy curiosity and broaden horizons independently, even if they can’t read yet, using content that is designed for them. The Wikids apps, an encyclopedia that talks to kids, make this fascinating content available and accessible to kids who can't read yet. With engaging interface and a kid-friendly design, all entries are accompanied by images, text, and narration (30 seconds in a friendly voice), and are interrelated, for an independent, endless exploratory experience. We encourage independent discovery, which makes the learning experience more engaging and fun! So turn your kids’ screen time into a meaningful exploration adventure. Yes, they are! They totally feel it when they earn the Wikids medals. And also when they tell their parent things they have just learned using Wikids. Kids are so happy when putting their knowledge to use, they become eager to rush back to Wikids and learn even more! Give your kids access to a world of content, and let them learn fascinating things, understand how different subjects relate to one-another, and develop the ability to make associations. 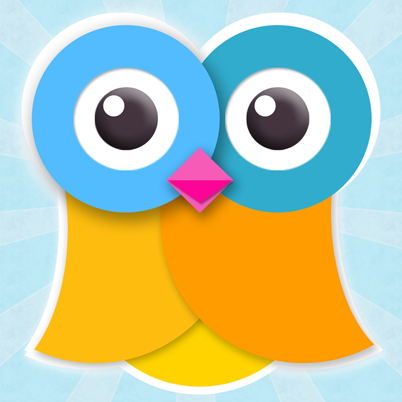 Moms With Apps® gives parents the power to choose the best apps for their kids. Only feature developers committed to high standards for protecting kids’ privacy and building great family-friendly apps. Wikids (mobile apps) is certified by the kidSAFE Seal Program. We are confident that once they start exploring with Wikids, they won’t want to stop. Try it now! All of our content is 100% clean and kid friendly. Our apps have no ads or external links so our little minds will be able to explore safely without distractions. Are your kids enjoying Wikids?